Founded in the 5th century, the pretty Shaolin Monastery is a stunning place to visit. 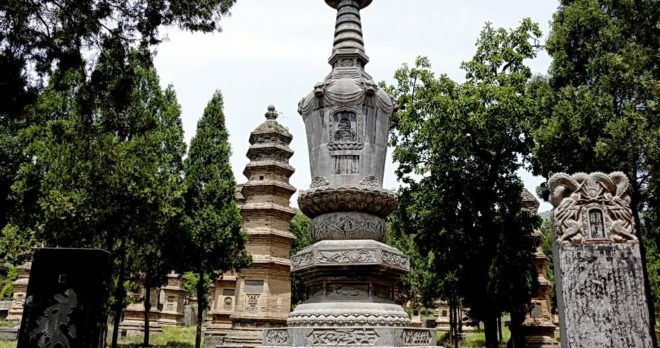 Located in between Xi’an and Beijing, in central Henan Province; the main attractions in the area are the splendid monastery and temple, famous for their long association with the Chinese traditions of martial arts, as well as the area known as the Pagoda Forest. The Shaolin Monastery was built on the side of a mountain, which is one of the four Sacred Mountains in China. The monastery has been destroyed and rebuilt several times in its history, but inside the Heavenly King Hall and the Buddha Hall, you can still see calligraphy inscribed by the second emperor of the Qing dynasty, Kangxi. 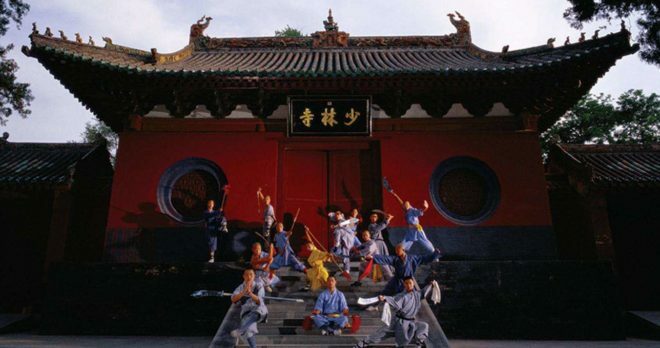 The Shaolin Monastery is particularly well known for the practice of kung fu. Monks have trained here for centuries, and the monastery has been restored and preserved thanks in part to donations from martial arts supporters around the world. Day 1: You will arrive in the nearby city of Zhengzhou, where you will be met by your guide at either the airport or the train station. You will be driven to your hotel, where you will have the remainder of the day to rest and relax before setting out on your tour. Day 2: This morning you will be escorted to the city of Dengfeng, where you will head out to visit the Shaolin Monastery. Many people from North America and Europe may have heard of the Shaolin Monastery because it is the place where Shaolin Kung Fu was founded. There are tens of thousands of branches of martial arts, and several hundred draw their origins to the teachings and practices originating in this beautiful corner of China. 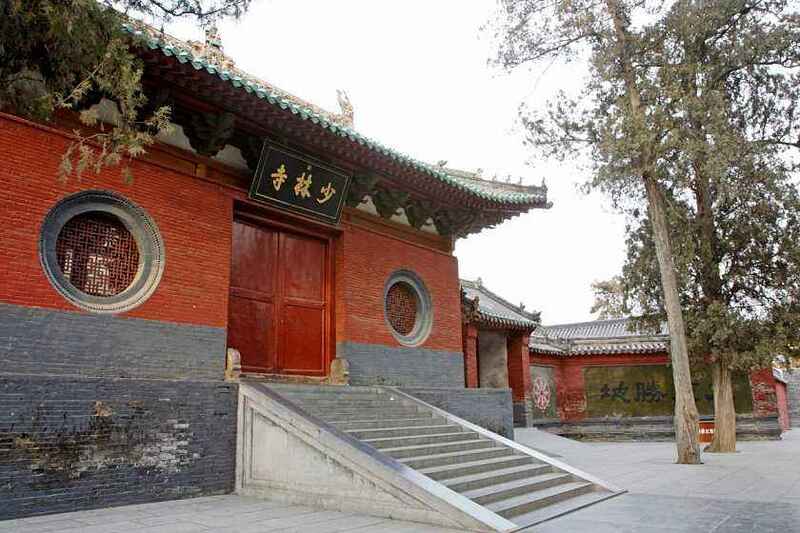 As well, Shaolin is the home of the famous Mahayana Buddhist Monastery. Mahayana Buddhism originated in India, and is today one of the two main branches of this graceful faith. 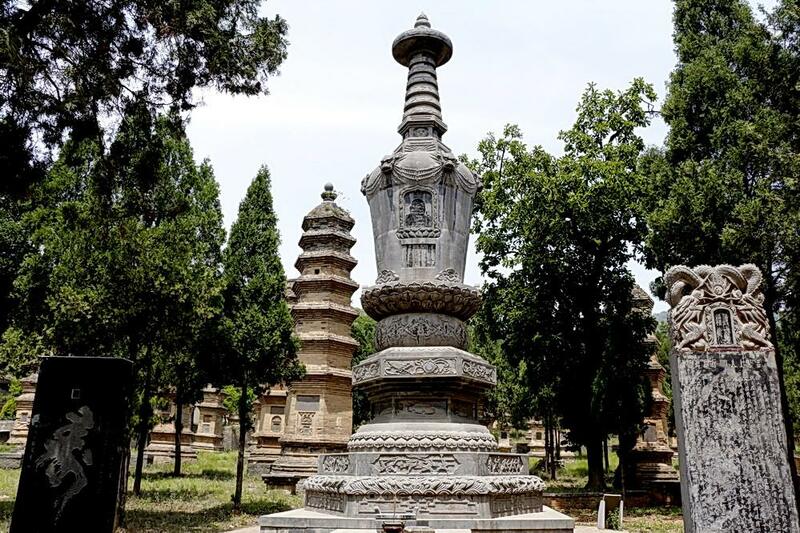 After your visit to this spectacular site, your guide will bring you to the Pagoda Forest, one of the largest of its kind in China. 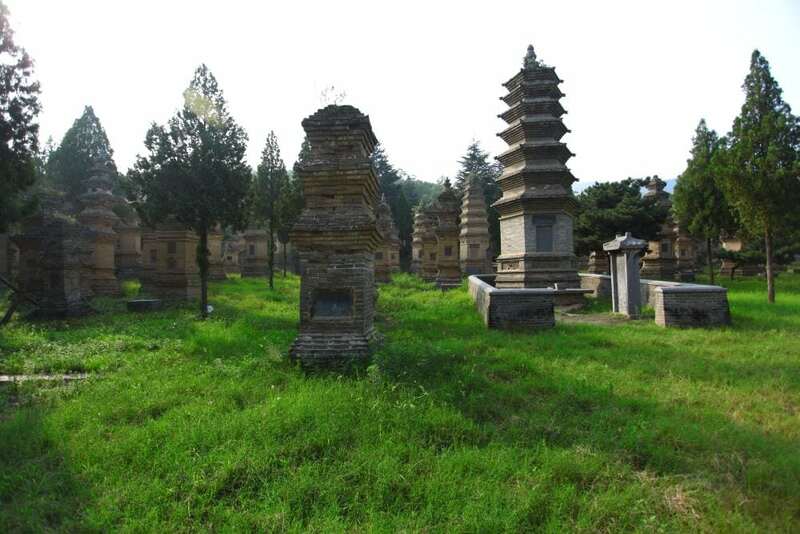 There are more than 200 stone and brick pagodas here, dating back through several dynasties. 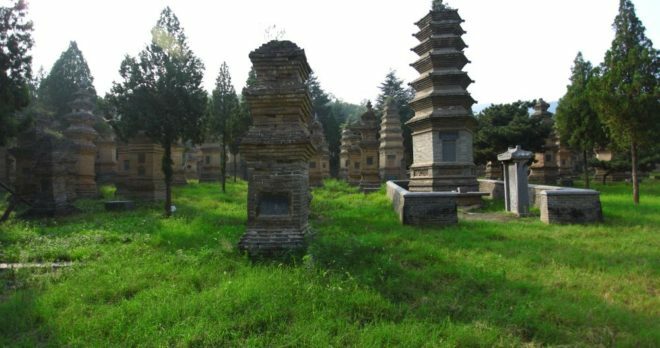 The site of all these pagodas in varying shapes and sizes, all nestled at the foot of Shaoshi Mountain, is a site that must be seen. 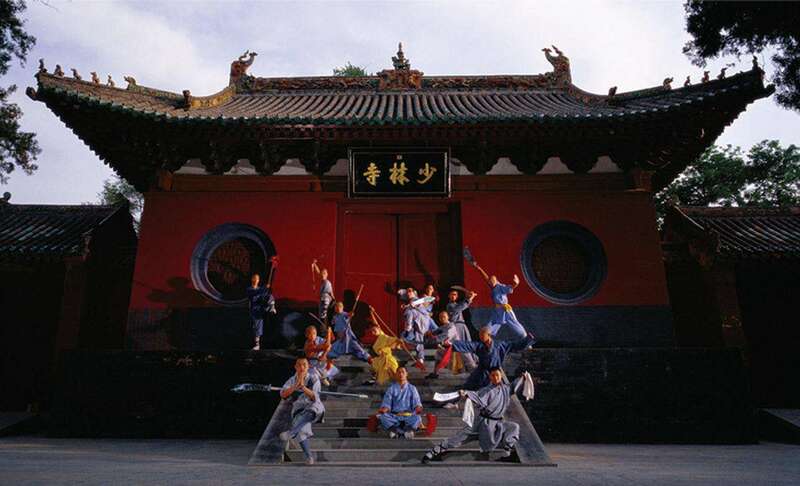 After lunch, you will attend a demonstration of the art of Kung Fu, and then you will visit the ancient Songyang Academy, which is one of the oldest schools in China. 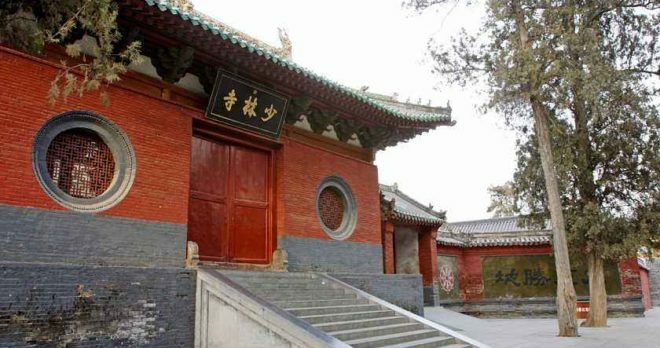 Many famous Confucian scholars have taught at this Song Dynasty academy. 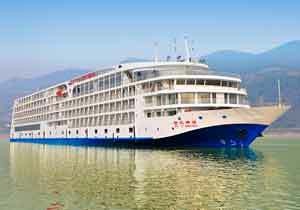 You will spend the night in a hotel in Dengfeng. Day 3: In the morning, you will be driven to the city of Zhengzhou, where you will visit the Henan Museum, which is one of the oldest museums in China, with excellent exhibits dating back to the dinosaur era. 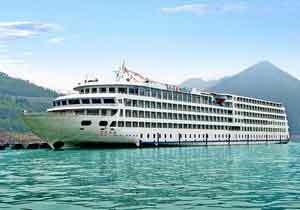 After lunch, you will be brought to the airport where you will catch your flight to Chongqing. 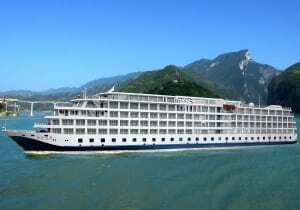 There, you will begin the next phase of your adventure, by joining your exciting three-night Yangtze cruise down the historic river.